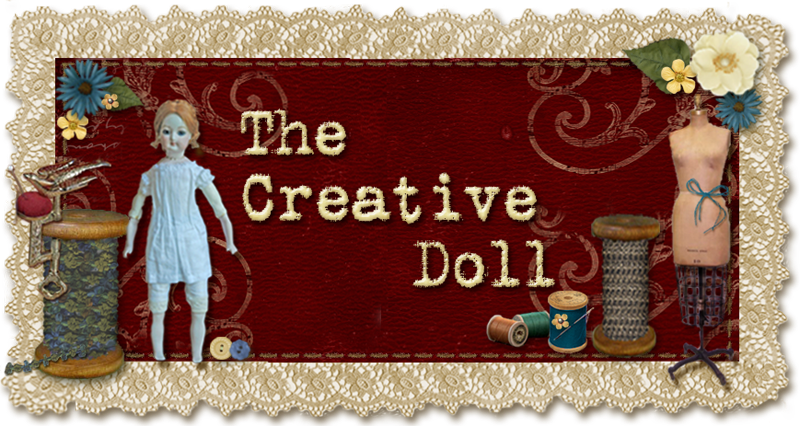 The Creative Doll: New Kit - Yummy Downton Inspiration and Oh That Hat! Excellent Kathi!!!! I have been waiting for another of your wonderful patterns and this one is fantastic. Great work - as usual!